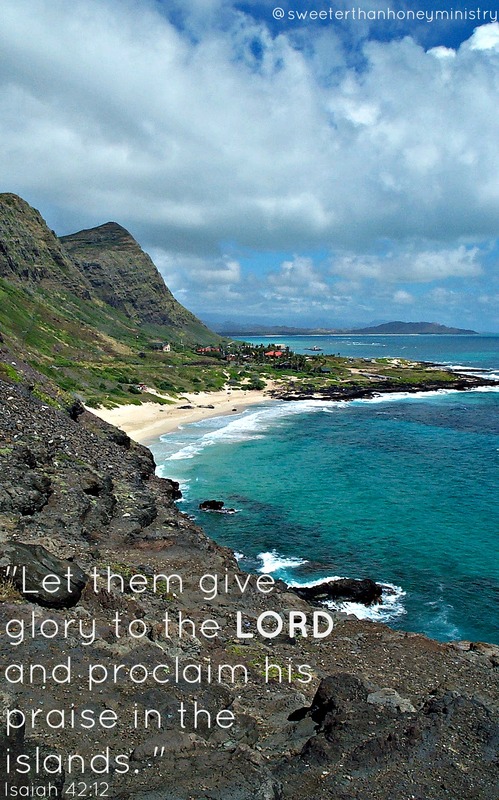 This is such a beautiful scripture-pic! Great handy work! Thanks! Catie helped me with it — I took the shot in Hawaii.